At last the madness is over! I was kinda getting tired of all the red hearts and balloons and the deluge of V day specials but again as long as it makes people happy, why not? How did you guys celebrate the day of love? Do share in the comments below. Would love to know :). Wanna know what I did? I spent the evening with my girl friends and it was the best celebration ever. 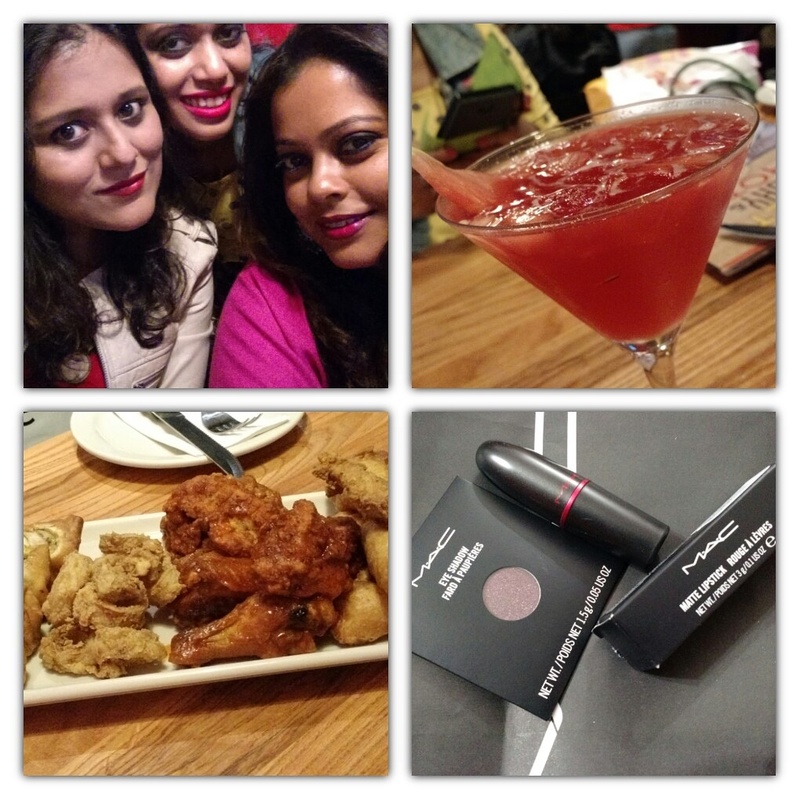 In fellow blogger Beena Chavan’s words, I had a “Galentine’s Day” and it was good! L’Oreal Paris recently launched the Skin Perfect Expert Skincare range targeted towards different age groups. I was sent all the Skin Perfect creams to try out and I’ve already started using the Anti-Fine Lines+Whitening cream meant for the 30+ age group. Will put up a detailed review post soon but for now, check out details of the range and my first impression of the cream. to that age. L’Oreal Paris, the world’s largest beauty brand, just made it easier for Indian women to do that by developing a range that does exactly that. 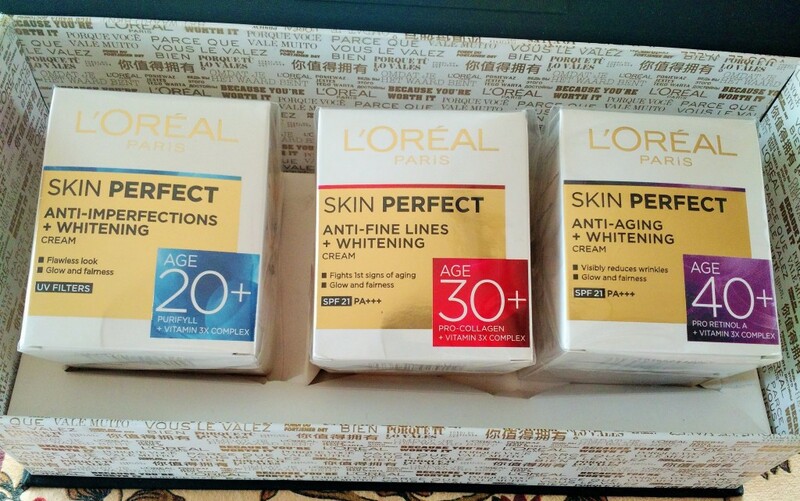 L’Oreal Paris Skin Perfect, is a revolutionary skin care range backed by 10 years of extensive research at the global and Indian L’Oréal Research and Innovation Labs. Personalizing your skincare at every age was never so easy! With high performing active ingredients L’Oréal Paris Skin Perfect offers a unique sensory experience with visibly beautifying results. Each product from this range is scientifically crafted with the most enriching ingredients that can fortify and replenish the vitality of the skin. The range has been formulated to give visible results within 4 weeks of usage. Is there anyone else other than me who is glad that winter is finally saying adieu? I’m honestly tired of bundling up in woolens and blankets and really want to enjoy the lightness of summer. I’ll probably start cribbing about how hot it is very soon but till that time let me enjoy the onset of spring and the beautiful weather that is now in Kolkata. Winter sees the launch of a number of lip balms from various brands. First it was Maybelline with their Baby Lips Electro Pop range. Then, it was The Nature’s Co with the Lip Pops and the last one (at least that I know of) is Lakme’s Lip Love Lip Care Tinted Lip Balm range. The Lip Love range of lip balms comes in four flavors – Cherry, Strawberry, Peach and Vanilla and I’ve got Strawberry to try out. Say hello to Lakme’s newest offering, Lip Love Lip Care – a range of dual core lip balms, the first of its kind in India. Available in 4 flavours – Cherry, Strawberry, Peach and Vanilla. Lip Love is ‘a little tint with lots of love‘. Keep those lips moisturized and protected with a winning combination of a luscious creamy core along with a hint of tint and SPF 15. 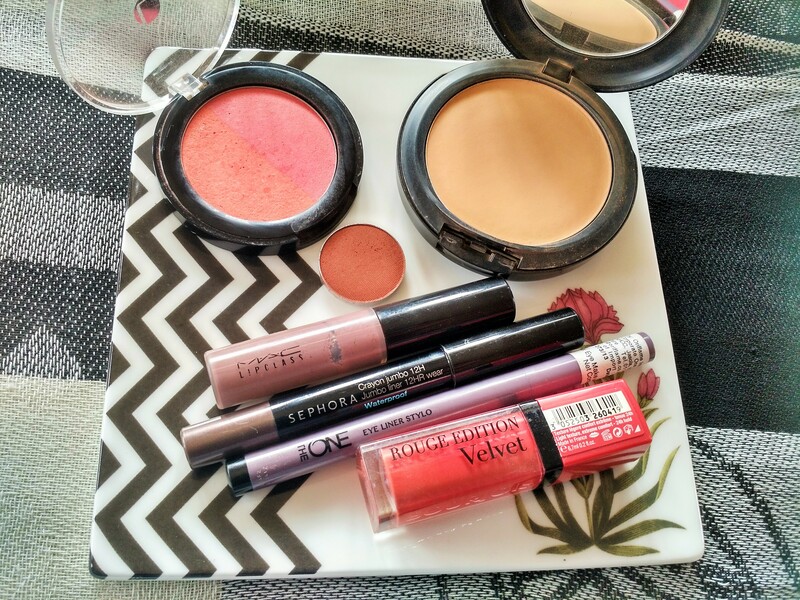 Lakme’s Lip Love tinted sticks are here to make sure you enjoy the best of both worlds! In the world of lip care, finding the perfect balance between colour and care is often a difficult one. 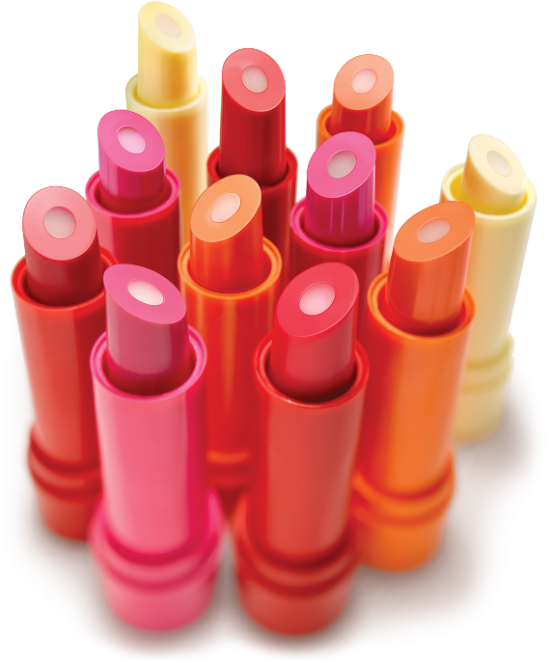 While lip balms moisturize your lips, you still need a lipstick to add that dash of colour. Lakmé now brings together these two attributes in one amazing product- the first ever dual-core lip balm stick – Lakmé Lip Love lip care. The launch of this brand new lip care innovation by Lakmé comes along with the announcement of Shraddha Kapoor joining the Lakmé family. Shraddha debuts her Lakmé journey with the latest innovation in lip balms – Lakmé Lip Love lip care. The intensively moisturizing Lakmé Lip Love lip care balms hydrate and comfort your lips, while adding a hint of colour. This first ever dual core lip balm has a creamy inner core that keeps lips moisturized throughout the day and an outer swirl of colour that gives your lips a lovely tint. 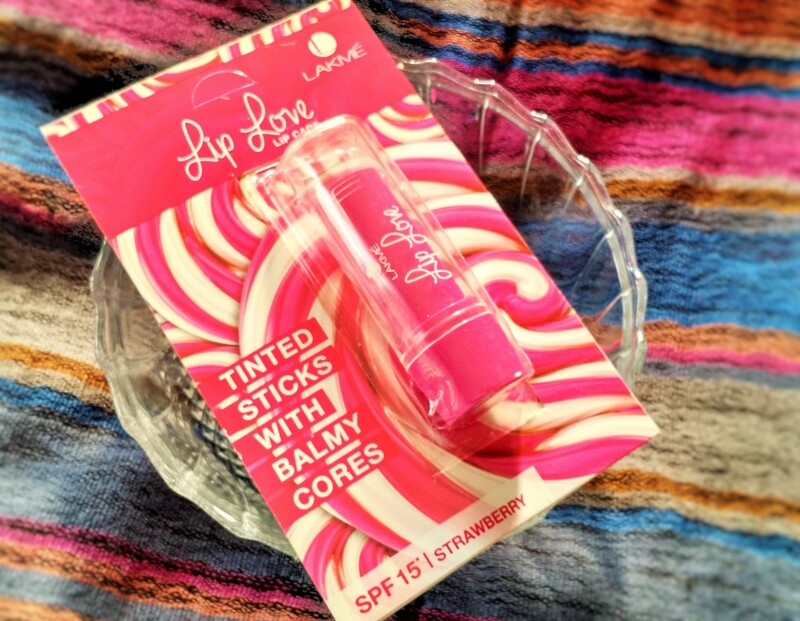 What makes this product even better is its SPF 15 content that helps protect your lips from sun damage.